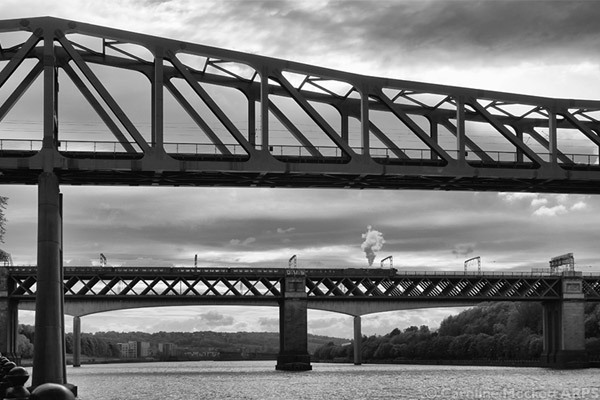 Notes: We spotted smoke rising from the King Edward VII Bridge across the Tyne. Having a gricer for a Dad, I sent him a text message and he looked up online that it was likely The Flying Scotsman en route to Edinburgh. Pity we didn’t see it closer up, and I didn’t have a longer lens to hand, but never mind, a steam loco is always worth a picture. Title: How Far To Rome? 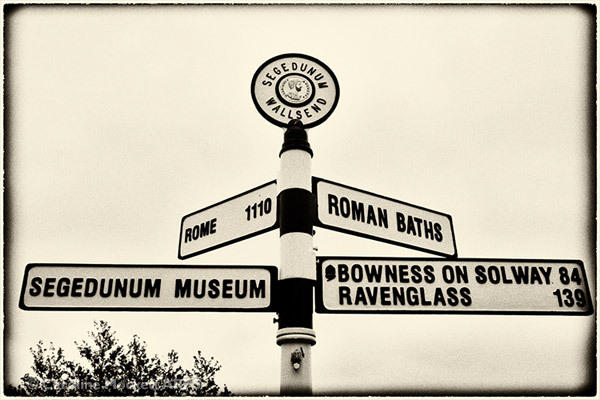 Notes: We went to visit Segedunum today, the Roman Fort at the easternmost end of Hadrian’s Wall. You can see how far it is to Rome here. The soldiers must have felt a very long way from what they knew as home. Notes: The Bowes Railway is the World’s only standard gauge cable railway, parts of which date from the earliest days of railway innovation, around 1826 by George Stephenson. 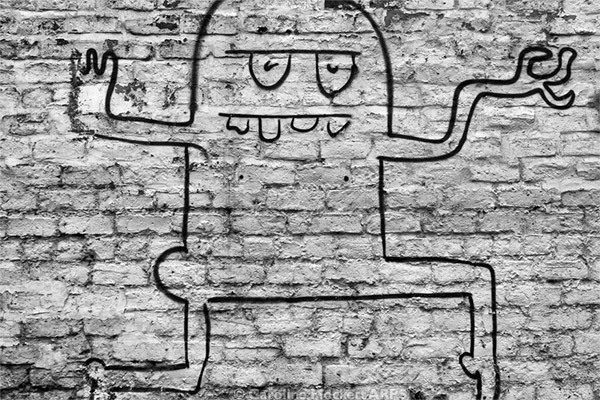 Although there weren’t any trains running, the place still has plenty of interesting things to see and keen volunteers who are more than happy to share their knowledge of the site’s history. 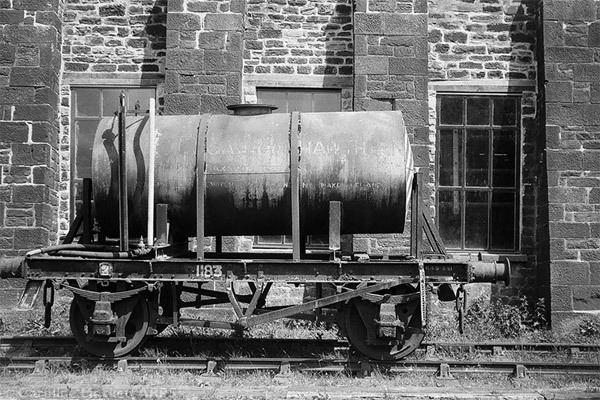 This tanker was sitting outside one of the engine sheds. Notes: St. Peter’s Basin is always a good location for pictures. 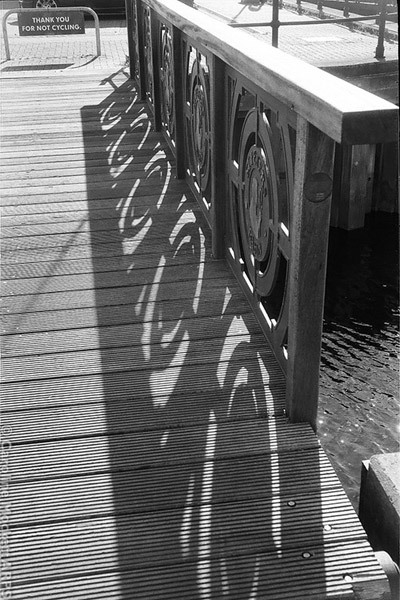 I liked the shapes of the shadows cast by the railings on the old bascule bridge. 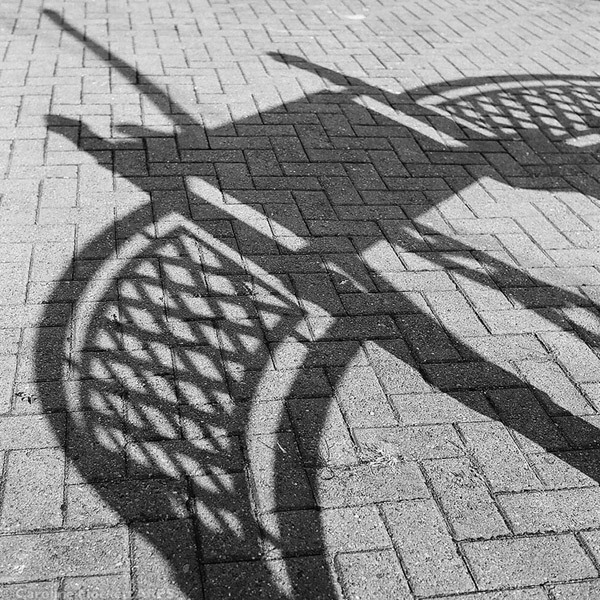 Notes: More interesting shadows, this time at St. Peter’s Basin. 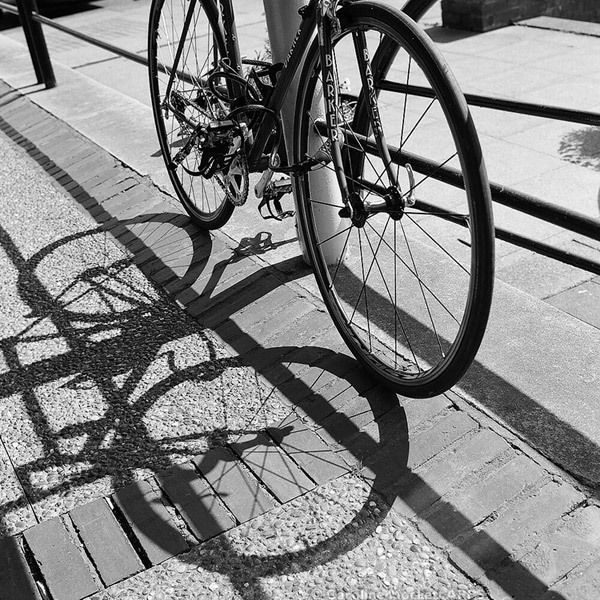 Notes: Taking a walk along the Quayside this afternoon, I saw the shadows of the bikes waiting to be hired.